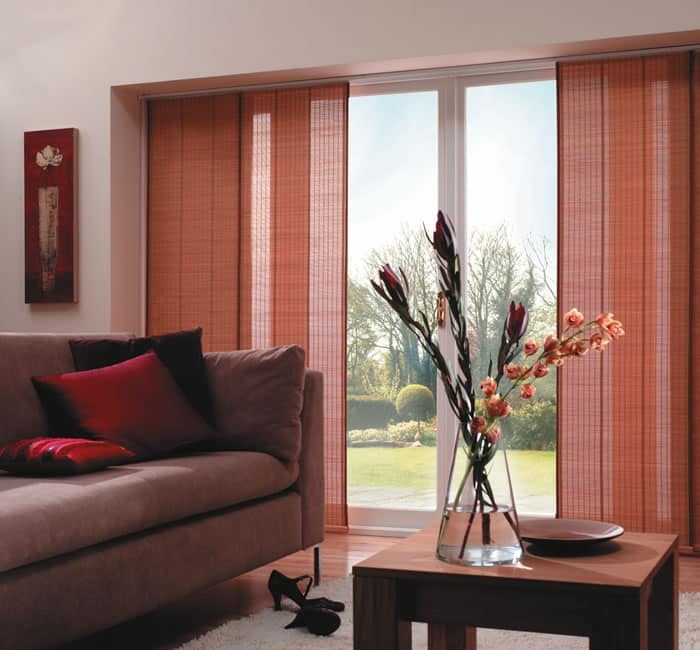 Panel blinds offer you a chance to create a modern and contemporary look, especially when dealing with larger sized windows. It’s an ideal selection for large window selections like patio doors, where there is usually glass from floor to ceiling. 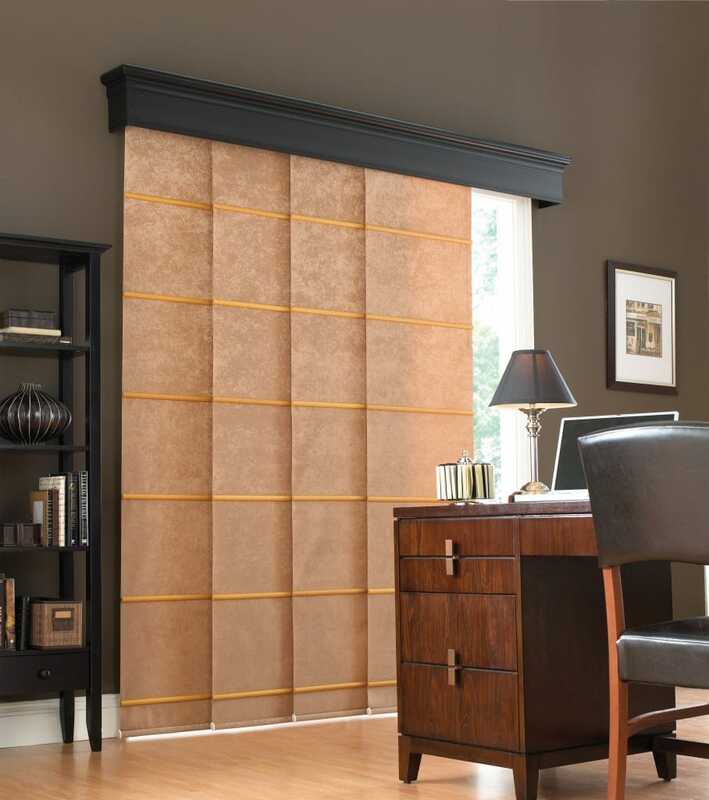 This lets you cover larger areas without the fuss while giving you a wide and strong blind style that blocks out the sun with ease. A panel blind is amazing as it can be used as a decorative piece due to its larger screen size. 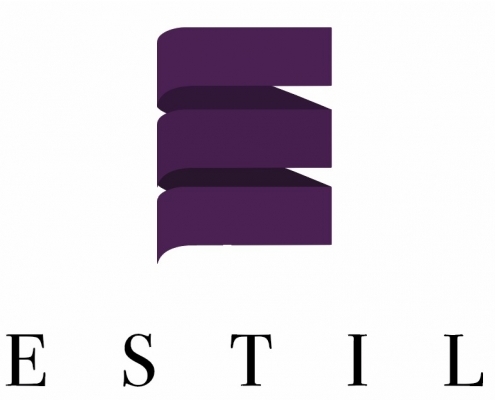 Each panel can be customised with a variety of patterns and textures, all available in Estil’s extensive library of material. You will be spoilt for choice. Other than for windows, panel blinds can be easily installed as a room divider. This allows you to make a room more versatile for different purposes. 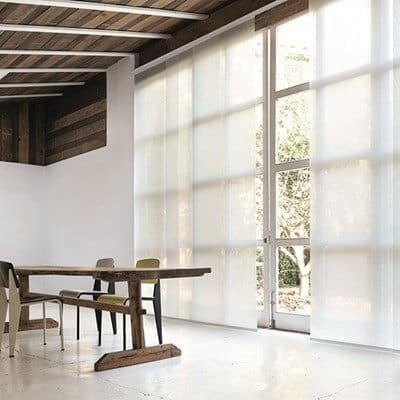 The cord control system that these panel blinds operate with is extremely easy to use. They make excellent choices for conservatories, and they come in a wide style of fabrics and colours to give you something simplistic right through to very ambitious and loud patterns. 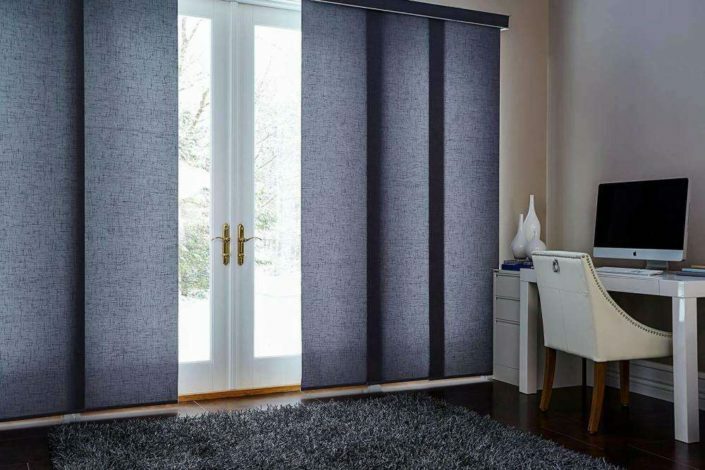 Whatever it is that you need, panel blinds are the perfect choice for any window that’s just a little bit different in size and placement to your usual room windows. Both Automated blinds and manual versions are available. Contact us to find out more!